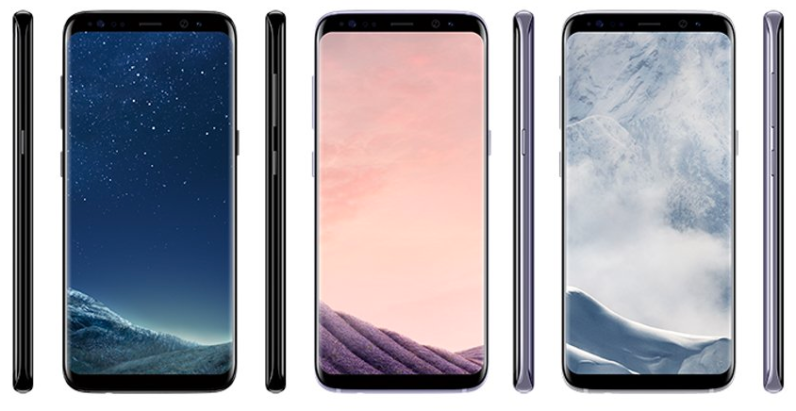 Samsung might be a week away from unveiling its upcoming Galaxy S8 flagship, but practically every detail about the new handset has already leaked to the public – and now we finally have the last pieces of the puzzle. In addition to the pictures with the different color variations, Blass has obtained information about the expected price of the upcoming flagship in Europe. While the standard S8 version will retail at €799, the bigger S8 Plus will likely cost €899. The pricing of Samsung’s new phone is a tad bit higher than the iPhone 7 which retails at around €760 (in Europe) for the 32GB storage configuration. Accompanying virtual reality accessories like GearVR and Gear360 will be available at the price of €129 and €229, respectively. More interestingly, the leak also confirms the previously speculated dock functionality that allows you to plug your S8 straight to your monitor for an improvised PC experience – much like Windows 10 Mobile’s continuum feature. Samsung is expected to lift the lid on the Galaxy S8 next week on March 29, with shipping scheduled for later in April. Hold your horses, Android enthusiasts – we’re almost there.